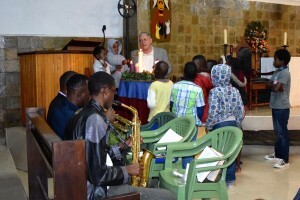 Merry Christmas and Happy New Year from KELC! 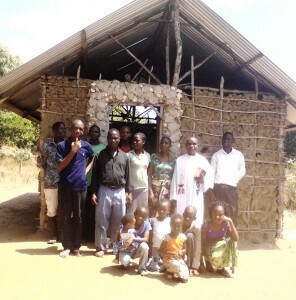 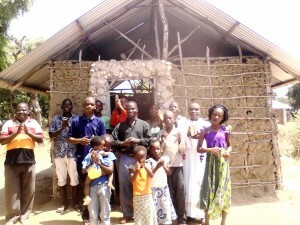 Church members after Christmas worship in Magarini. 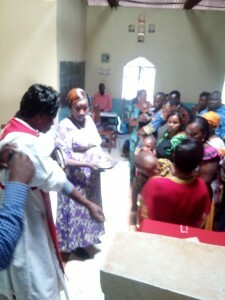 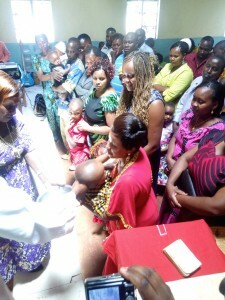 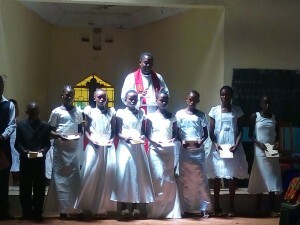 Confirmation during Christmas worship in Taveta.